As I've reached my mid-twenties, I've noticed that my skin has been getting drier, especially on my arms, and at its worst, it can become quite itchy. I also have to work with a lot of paper in my current job, which I find is really drying on my hands. I've been trying various different products over the last few months and I'm planning to post some short reviews in the next few weeks for those of you that are also in the market for a good lotion or cream. This product I actually got to try for free thanks to a company called BzzAgent, which runs word-of-mouth campaigns based around providing members with money off vouchers or free products and encouraging them to spread the word. You are encouraged to give only your honest opinion, so I would recommend that you check out their website and consider signing up if you'd like to try some products out for free or a discount. I'm quite fussy about the campaigns I accept, as there's lots of stuff that I'm just not interested in (disposable razor campaigns seem to come up a lot), but if you have a wider range of interests than me you could get a lot out of it! I received two full size bottles for this campaign one bottle of the well-known and popular E45 Moisturising Lotion, and another of the new E45 Nourish and Restore, as well as lots of samples to give to family and friends. 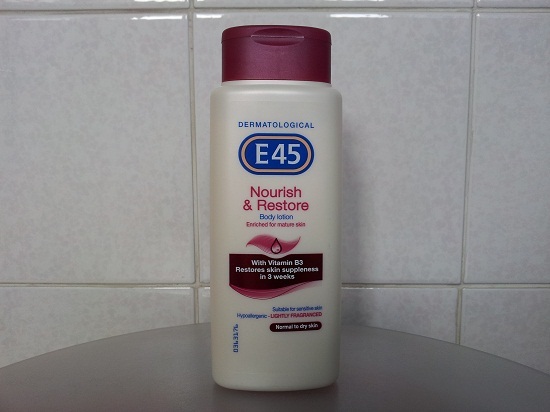 I decided to try the E45 Nourish and Restore first, because the skin on my arms was really dry and itchy at that time and it sounds more moisturising than the original lotion. My first impressions were good, it has a mild but pleasant scent and the skin on my arms felt much better straight away. I applied some more of the lotion on my feet before putting on cotton socks, and rubbed some into my hands before going to sleep. The next day, my hands, arms and feet all felt much softer, and they always do the day after I've used this product. However, it's not as good a product as it could be, and I think it's down to the high mineral oil content. From what I've read, mineral oil works like a barrier on your skin, preventing moisture from escaping, but it doesn't really do much else, and because it stays on my skin rather than being absorbed, there is still a residue the next day. I wear contact lenses, and in order to put them in I need completely clean, dry hands, and I can't get clean and dry hands after using this E45 lotion as a hand cream the night before. My hands feel slightly sticky when dry, and after I wash them they feel really sticky and I have to use loads of soap to wash the remains of the lotion off. I haven't had this problem with any other product that I've used on my hands at night, usually just having a shower as normal leaves my hands clean enough to put my contacts in. I'm not going to use this lotion on my hands at night again, and will wash my hands thoroughly after I've applied it to my feet and arms. I get the same residue on my arms and feet but as I'm not putting my contact lenses in using my arms or feet, I'm not concerned. However, I'm a bit lazy when it comes to applying body lotion, and I prefer to apply something intensive and rich once a week, rather than apply every day, as I have to in order to prolong and maximise the effects of this lotion. Despite the name, it is a fairly light-feeling product, and when I stop using it, again, I suspect due to the mineral oil, my skin returns to its previous condition after a couple of days. 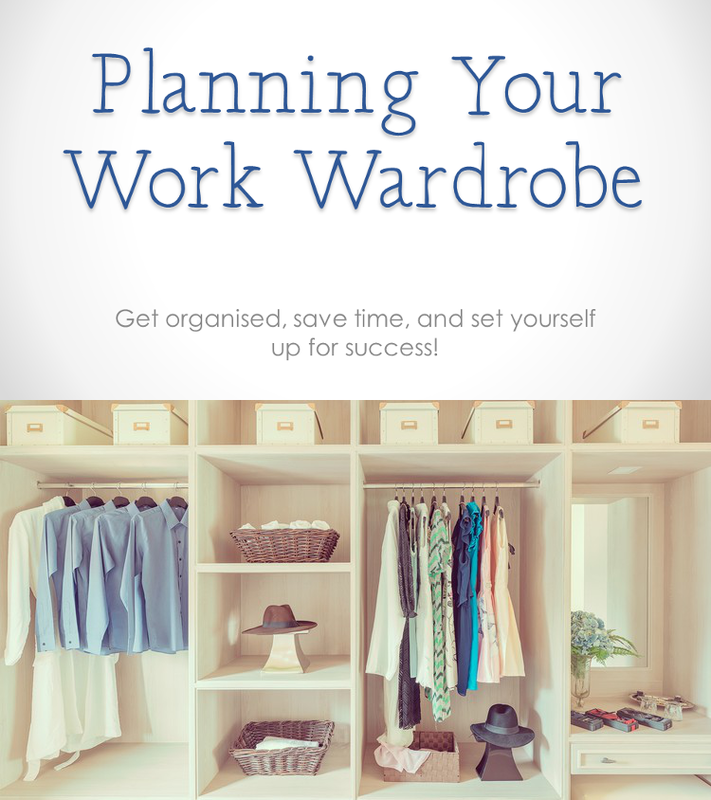 I am trying not to be so lazy, but I suspect that I won't be repurchasing this for regular use, just because it's more convenient for me to use something really rich when I have plenty of time so that I don't have to bother when I'm in a hurry! I think I'll just continue to use it occasionally when my skin is sore and I want it to feel instantly better. I will post my review of the other product I was sent to try, the E45 Moisturising Lotion, later today.